Ladies’ Night | Our premier Christmas event of the season! Bring your group of girlfriends and celebrate the Christmas season with us. Enjoy a festive drink and sweet treats from Piece of Cake while you shop our Christmas inventory. Pick a project to make and take home. We’ll provide all the supplies needed. **No need to sign up just come with your girlfriends! For more info, follow us on Facebook! 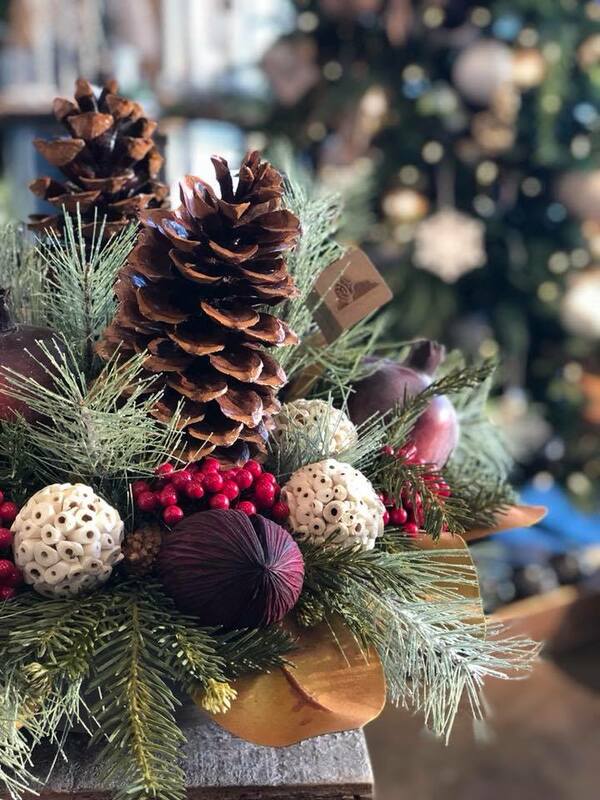 Join us at Ground Effects and create a festive evergreen centerpiece. 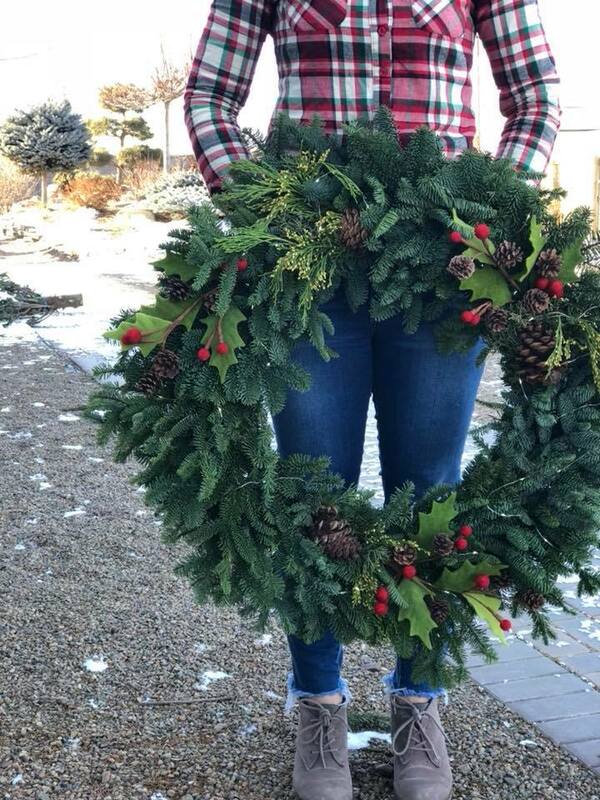 We’ll provide the fresh evergreen, floral supplies, and the know-how. Plus, we’ll provide the chocolates and wine! NOV. 28 — JUST ADDED! 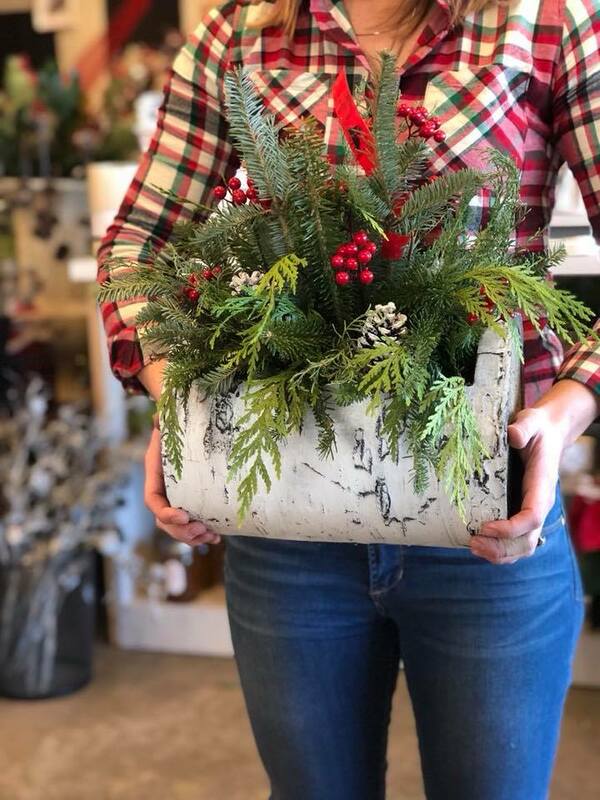 Join us at Ground Effects and create a one of a kind fresh evergreen outdoor container perfect for your front porch! We’ll provide the fresh evergreen, container and the know-how. Plus, we’ll provide the chocolates and wine! Join us at Ground Effects and create your very own fresh evergreen swag perfect for greeting your Christmas guests at the front door! We’ll provide the fresh evergreen and the know-how. Plus, we’ll provide the chocolates and wine! 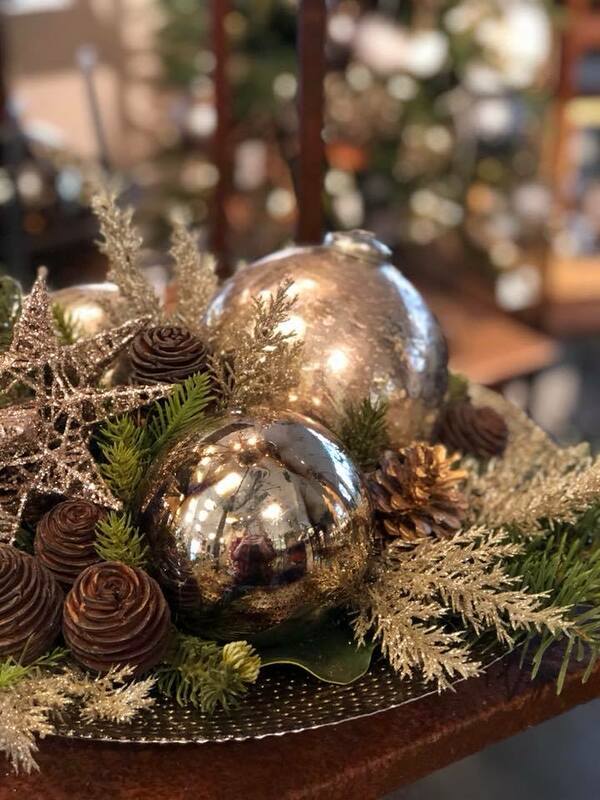 Join us at Ground Effects for this fun class and create a beautiful centerpiece for your table this Christmas! We’ll provide the supplies and the know-how.